Following a situation assessment, Home Front Command decided to allow studies this morning in Gaza area schools and kindergartens. 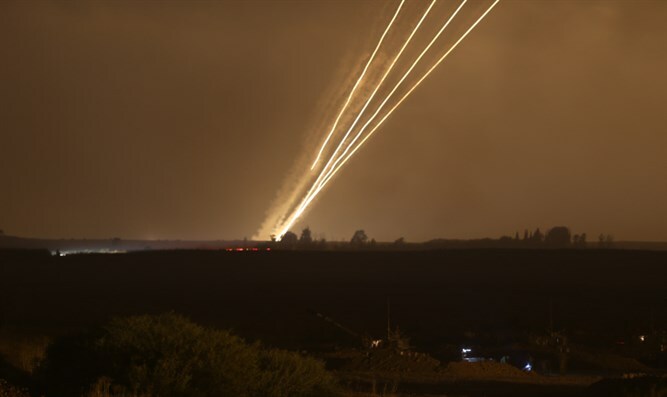 Dozens of rockets were fired at Israel during the night with a total of more than 100 rockets and mortar shells fired in the past 24 hours. Kibbutz Ein Hashlosha nursery school teacher and Ami'oz resident Smadar Bouaron told Army Radio: "I don't understand who guarantees we'll get to kindergarten safely; the real fear is the way to kindergarten - that's impossible to protect. Now I'm supposed to be on my way to work; I don't know what to do," she said. 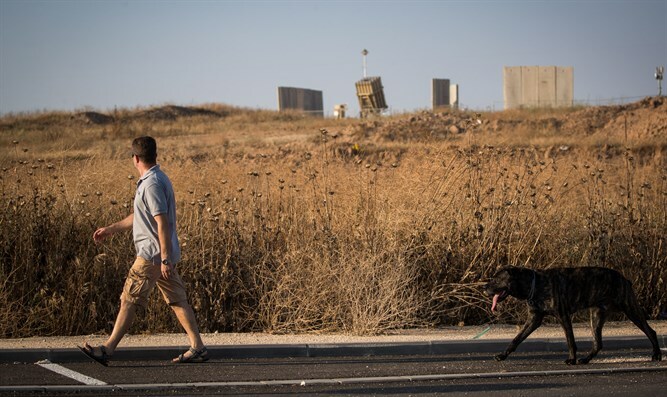 Sdot Negev Regional Council head Tamir Idan broadcast an optimistic message this morning, saying "Zionism is in the blood of the residents here - no one will make us give up - not a hundred and not a thousand missiles will make us stop settling this place." "We mustn't fall apart - the children depend on us," explained Kibbutz Urim resident Dr. Julia Chaitin in an interview with Army Radio. "For the children's sake we show them we're all right - because that's what sustains them. The problem is that this is an impossible situation."